Wedding picture of Ray Rector and his wife, Mamie Hoyle Hunter Rector. 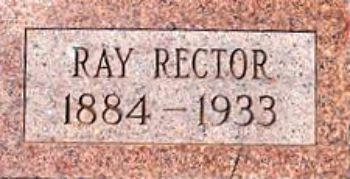 RECTOR, RAY (1884-1933). 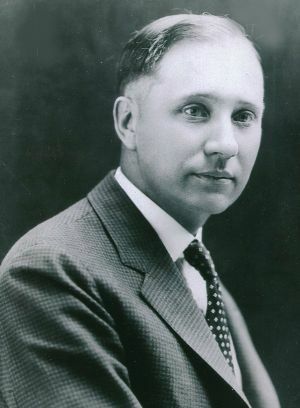 Ray Rector, photographer, son of Washington Swisher and Myra Melinda (Selvidge) Rector, was born at Indian Gap, Texas, on November 23, 1884. 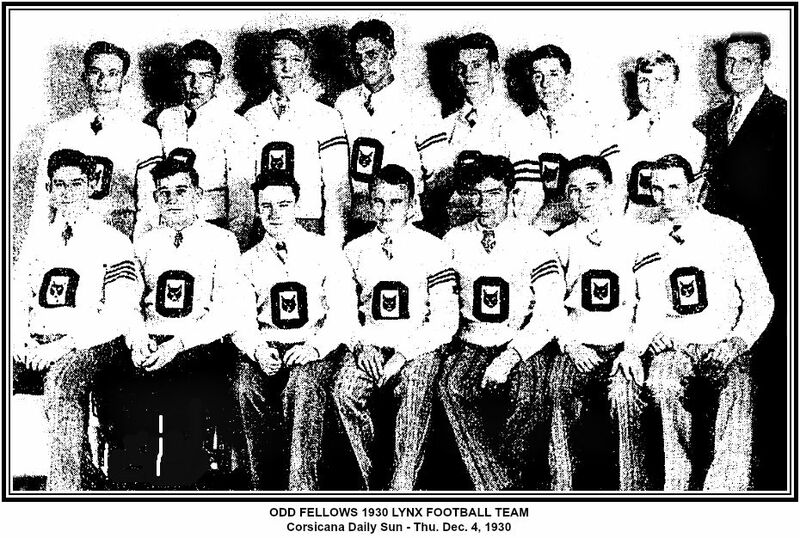 His father, a Tennessee Civil War veteran, moved to Texas in 1872 and settled in Johnson County. In 1886 the Rector family moved to Fisher County and began farming and raising dairy cattle. W. S. Rector was Fisher county clerk and district clerk from 1887 to 1892. Ray was one of twelve children. His formal schooling was meager, and as a youth he left home to work as a cowboy on the XIT Ranch in the Panhandle. He took part in several cattle drives and adapted well to cowboy life. At the turn of the century he was lured farther west by "California fever" and worked in California for a brief period in the fruit industry. 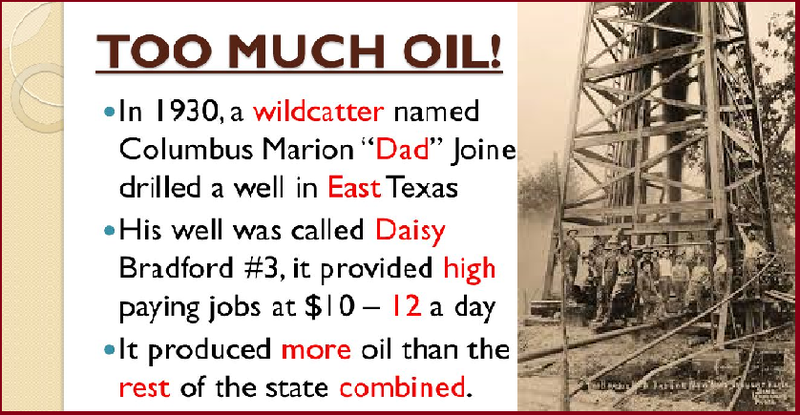 He contracted malaria, decided to return to the dry Texas climate, and in 1902 settled in Stamford. He and an older brother, Glenn, bought out a photographer named Higginbotham and, with his aid, taught themselves to make pictures and run a photographic studio. Glenn soon tired of the photography business and moved to California. Ray continued the studio. 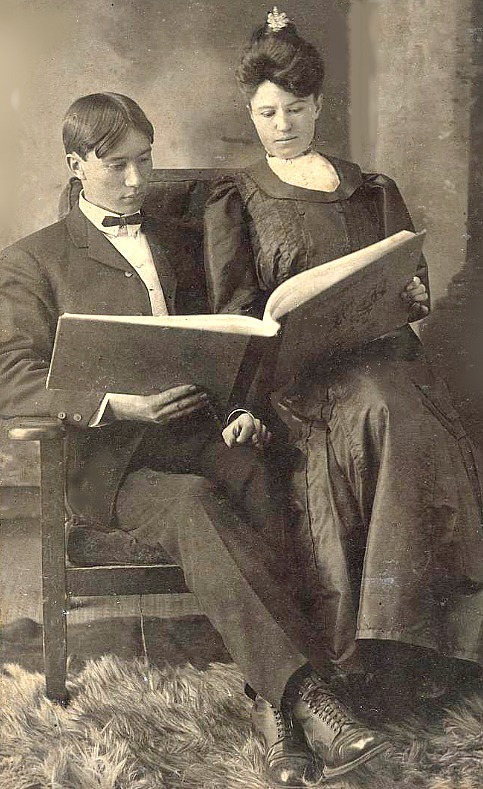 In 1905, on his twenty-first birthday, he and Mamie Hunter of Seymour were married. Despite his commitments to a growing family of six children and his business and community affairs, Rector still found time to visit the neighboring ranches, where he had many friends among the cattlemen. Always with his portable Kodak Autograph camera in hand, he relived his cowboy days by photographing everyday ranch-life scenes. Most of his photographs were made on the S. M. Swenson, Baldwin, Mayfield, Colbert, and Patterson ranches in the Stamford area. Rector called himself the "Cowboy Photographer" and used the title often in advertisements, newspapers, and magazines. His idea for a cowboy reunion, to perpetuate the memory of the West and bring together old-time ranchers and cowhands for a few days of fellowship and reminiscence, resulted in the first ﻿Texas Cowboy Reunion﻿, held in Stamford in 1930. The reunion continues to be celebrated each July and is one of the largest cowboy gatherings and amateur rodeos in the world. Rector was a Methodist and Rotarian. 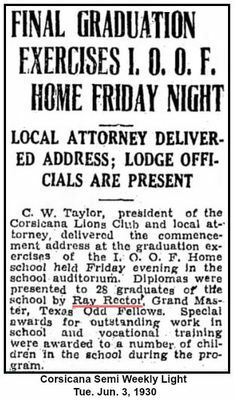 In 1931 he became the Texas grand master of the Independent Order of Odd Fellows. 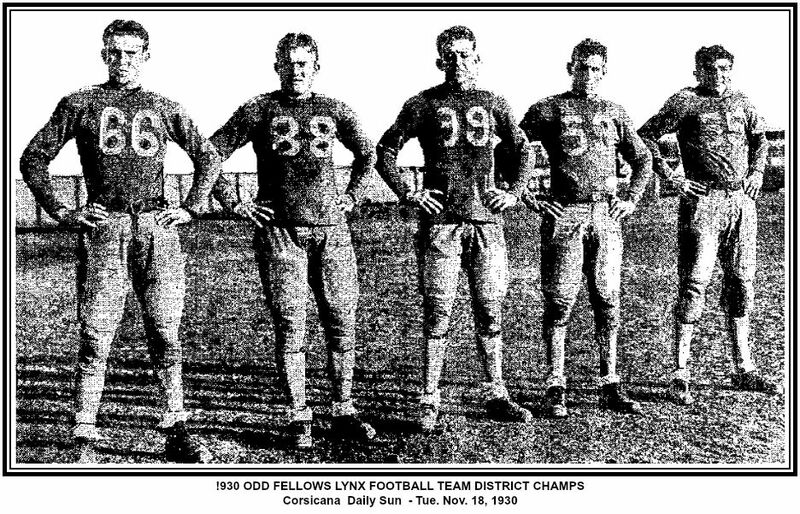 He enlisted in the Texas National Guard in 1908 and attained the rank of captain. He was an organizer and leader of youth groups in the community, especially the Boy Scouts of America. 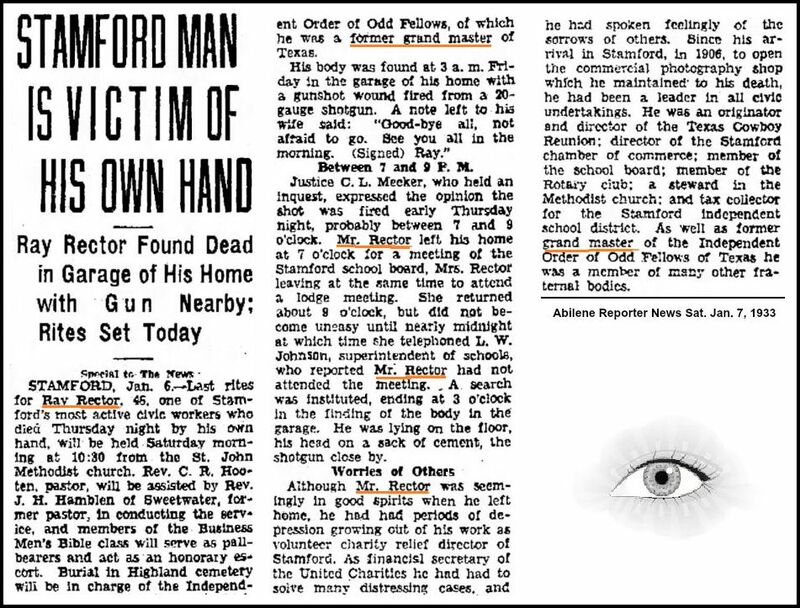 He died at his home in Stamford in January 1933. In 1979 a collection of almost 1,000 photographic negatives and prints of his ranch-life scenes on the Texas plains was donated to the Harry Ransom Humanities Research Center at the University of Texas at Austin by Rector's youngest daughter, Margaret Rector. 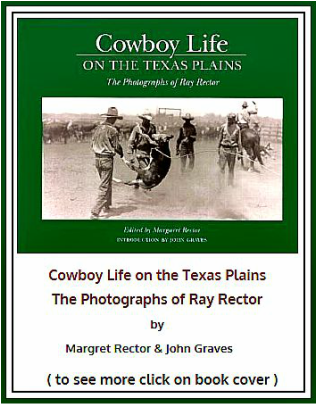 BIBLIOGRAPHY: Margaret Rector, ed., Cowboy Life on the Texas Plains: The Photographs of Ray Rector (College Station: Texas A&M University Press, 1982).